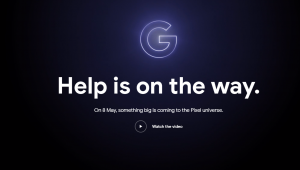 A new teaser on the Google Store indicates the launch of new pixel devices, presumably Pixel 3a and Pixel 3a XL during Google’s upcoming I/O 2019 keynote event held on May 7th. The teaser page seemingly went live with an Avengers endgame promotion on the Google Store for the AR Stickers which were announced earlier. 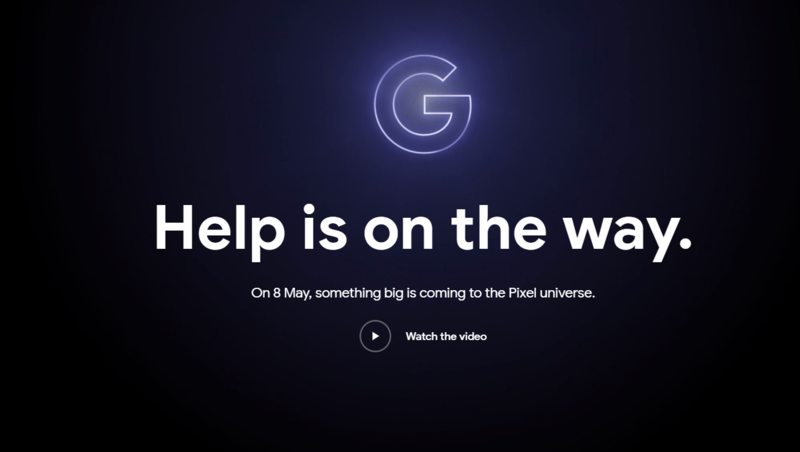 The upcoming Pixel phones are expected to be Google’s entry-level devices for the budget-oriented market especially Asia. 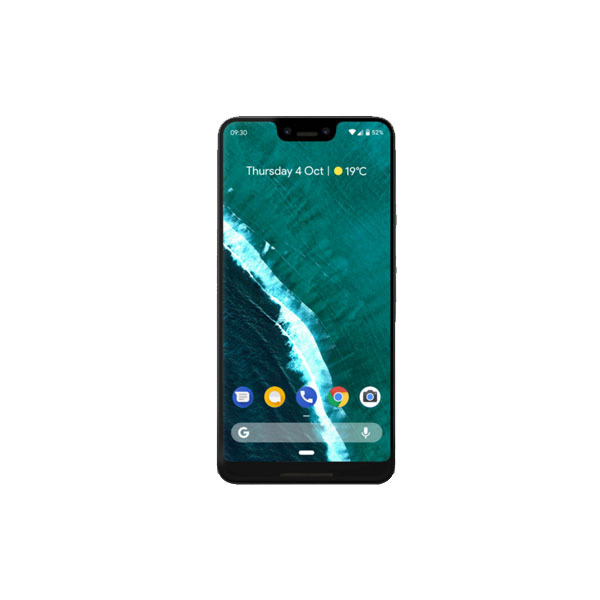 The catching point of these two devices will be despite the decreases in price, both of these devices will retain the Google Pixel 3’s camera, an area which has made Google famous thanks to its superior computational photography. The phones will also have the famous Active Edge squeeze feature and Google’s new Titan M security chip which were introduced with the Pixel 3 phones. However, the device will have definite downgrades in various departments such as display, processor and build quality. 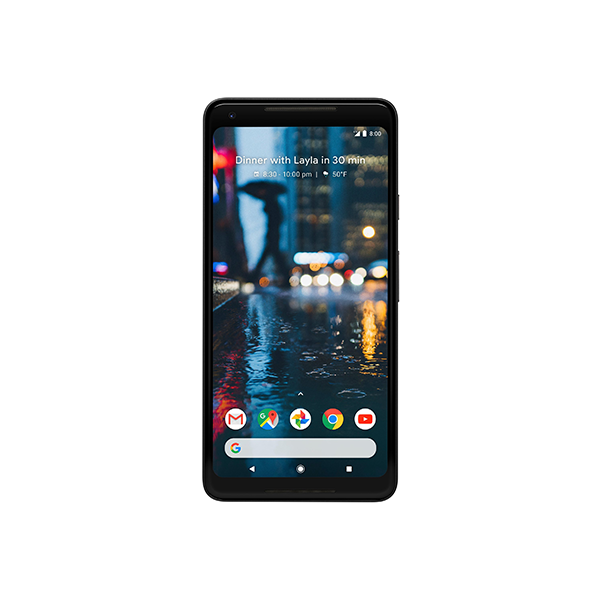 While the Pixel 3a XL version is expected to have a larger 6-inch display with 1080 x 2160 resolution and a bigger battery. 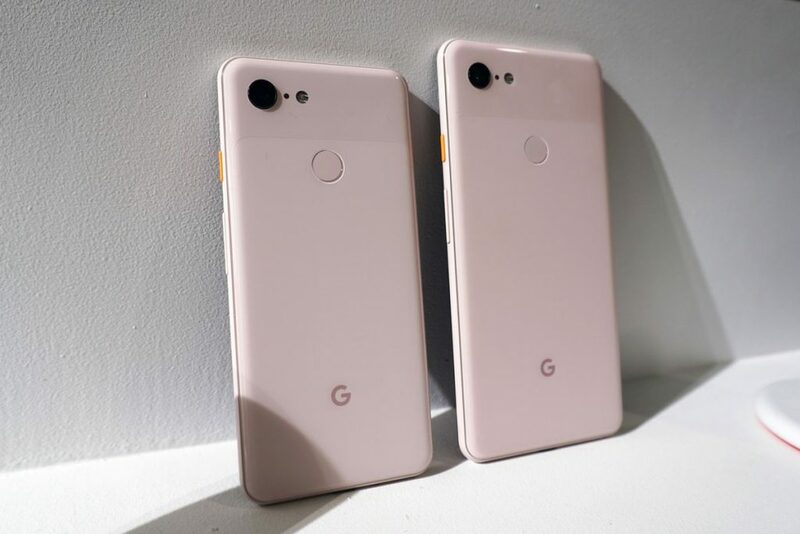 Both of these phones will come with pre-installed Android 9.0 Pie.